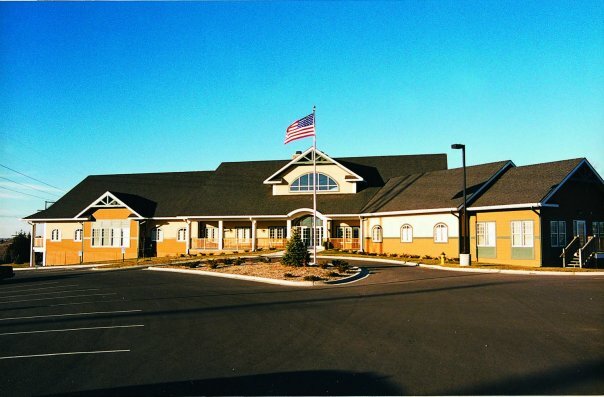 Sunflower House, A Child Abuse Prevention Center, is a place for children to be interviewed and receive medical care after a report of child abuse has been made. They work with the police and child protective service social workers to talk with children in their safe and child-centered location. -Do the best they can to find out what happened. -Make the investigation process as comfortable as possible for both the parent and child. -Explain the child protection and legal systems. -Provide the child with a thorough, specialized medical evaluation and lab testing when needed. 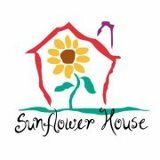 Children are referred to Sunflower House when allegations of sexual or physical abuse have been made. Their specially trained forensic interviewers interview children in rooms that are wired to electronically record the child’s statement. Often the recorded interview is used in further investigation or for prosecution in a court of law. Referrals are accepted from law enforcement agencies or the Department for Children and Families (DCF). Many times children receive a comprehensive medical evaluation. A Sunflower House medical exam is like going to the pediatricians office for an exam. They provide families with necessary prescriptions, referrals to specialists and primary care physicians and they can also give families gift cards to fill prescriptions when they are needed.